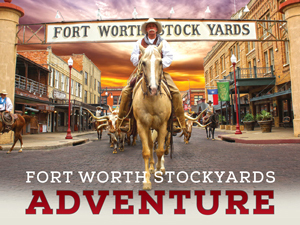 The Texas Longhorn and the American cowboy are two of the most enduring symbols of the Old West. 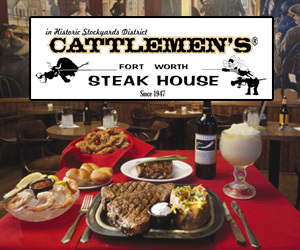 They're a big reason why Fort Worth earned the nickname "Cowtown." And they formed the core of the great cattle drives of the late nineteenth century. 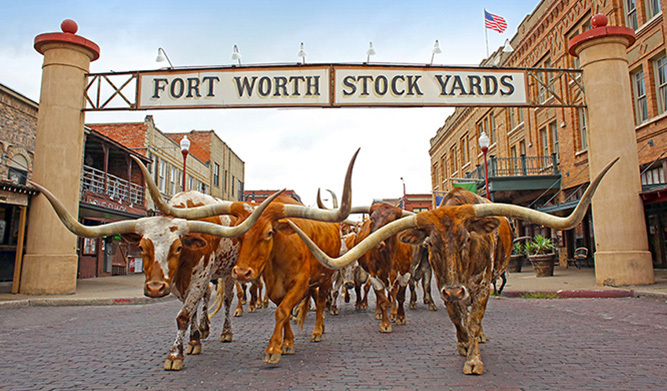 Now, the romance and mystique of cowboys and cattle drives returns to Fort Worth with The Herd - Texas Longhorns driven by genuine Texas cowhands - offering an unforgettable glimpse into the past. 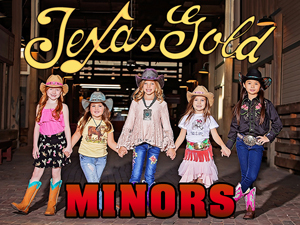 You'll hear the jingle of spurs, the cattle bawling, and the rhythm of the hoofbeats. 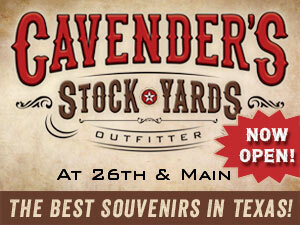 As The Herd passes, a bygone era comes to life before your eyes every day at 11:30 AM & 4:00 PM.